Jane’s particular expertise lies in the research and management of assignments within the pharmaceutical, biotech and life sciences sector. She has considerable experience working with large, top-10 pharma clients, as well as with small to medium-sized biotech businesses. She works across a variety of functions including research and development (discovery, clinical development, regulatory), manufacturing, sales and technology. Jane’s earlier career focused on FMCG marketing. She worked for several years in the babycare industry, latterly as Product Manager for Jackel International. In this role, she developed private label products for one of the UK’s leading baby care retailers, a position that encompassed the entire new product development process, from idea conception to final production. Her portfolio also included the product management of a children’s suncare range. 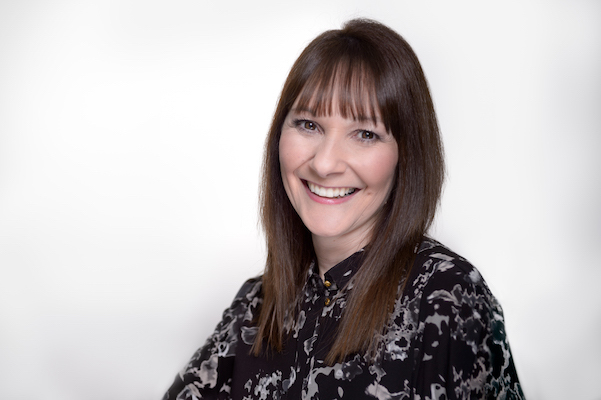 Prior to this, Jane worked for a number of years in the cosmetics industry, firstly in a variety of marketing and HR roles at Elizabeth Arden, and subsequently as Product Manager at Regina Royal Jelly. Jane has a BA (Hons) degree in Business Studies from South Bank Polytechnic (now University of the South Bank).